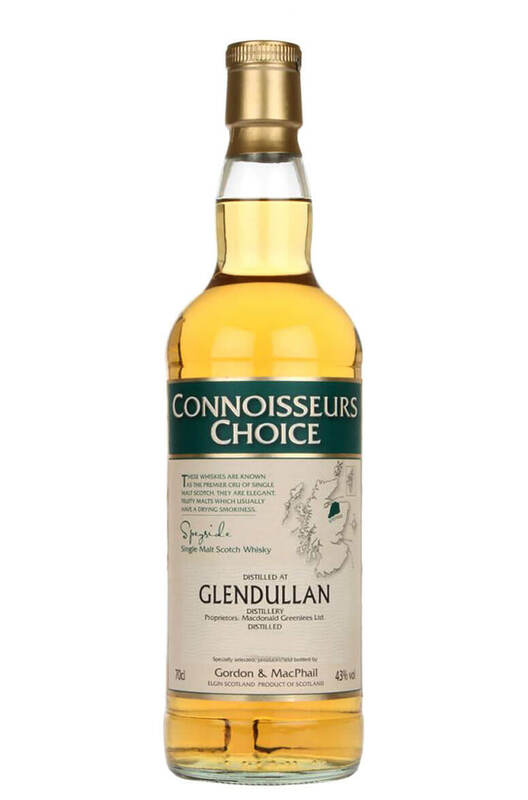 A light and delicate Speysider that has been matured entirely in 1st fill bourbon barrels. Aromas (with water) Vanilla pods with hints of cucumber, green banana and lime zest. A subtle freshly cut grass and cedar wood note lingers. Aromas (without water) Sweet vanilla with hints of kiwi, green apple and lime. These are complimented by underlying coconut, white chocolate and rose water aromas. Palate (with water) Ripe banana, pressed apple and melon flavours initially. A delicate trace of vanilla and digestive biscuit develops. Palate (without water) Cracked black pepper with lime, ripe banana and orange zest flavours. These combine with a lingering creamy milk chocolate edge. Types of Barrel used for Aging 1st fill ex-bourbon barrels.